we knew it was going to busy. 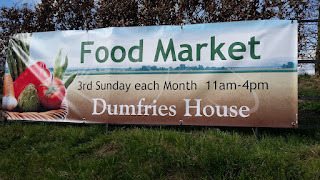 there have been 5 farmers markets including the new one at #AyrCentral , and @RobertBurns NTS ;the Scottish Airshow ;#letseatGlasgow; the Newmilns food festival ; Culzean. 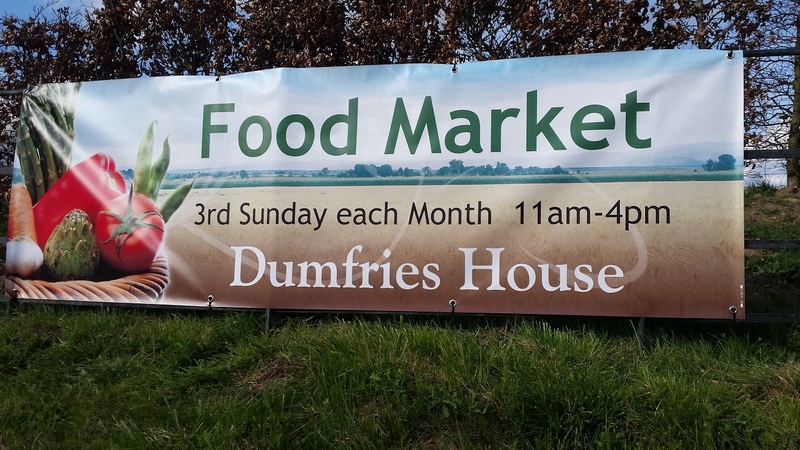 food and craft event ;Dumfries House food market; #Ayr250 being the 250th anniversary of Corney and Barrow Whighams in Ayr ; judging for the ACCI business awards covering several categories including Food ,Tourism, and Customer Service ;the 2016 Food Awards ; #The Global Market in #Kilmarnock; the Slow Food Ark of Taste nominations, and launch of the Slow Food Scottish Chefs' Alliance .. The next 4 days from the 14th-17th July will see unprecedented focus on the local food & drink offerings from Ayrshire and Arran together with our overall hospitality. Visit Scotland, Ayrshire & Arran Tourism together with Scotland Food and Drink are kindly providing opportunities for small scale producers to introduce their produce to the thousands of visitors expected. For more details of AFN please visit www.ayrshirefoodnetwork.co.uk ..
All good things are worth waiting for ! next Monday 21st March will see the much awaited #West Mossgeil non homogenised semi skimmed and whole milks become available at the fast developing Glasgow Food Assembly . Your chance to to relax at Glenapp Castle between the 12th-14th February enjoying extra special meals and or a luxury weekend stay. Please check it out.Your feedback would be greatly appreciated.